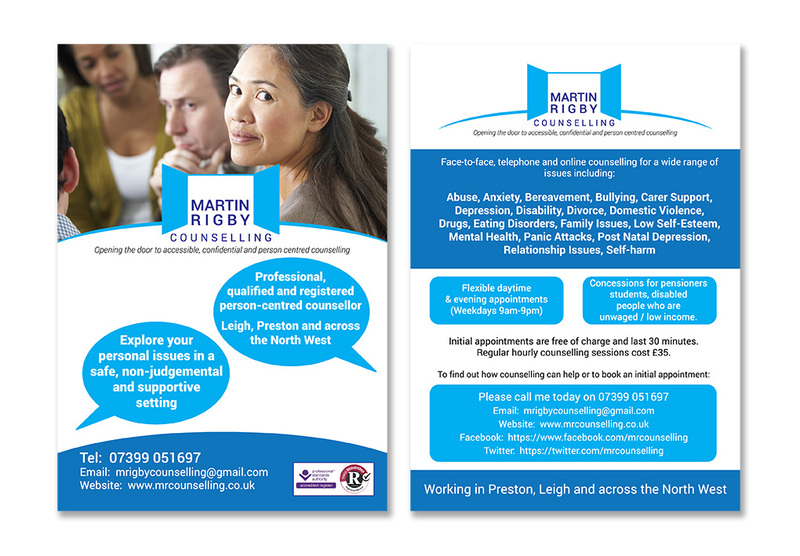 My Services - Martin Rigby Counselling in Preston, Ashton-in-Makerfield, Hindley, Leigh and Wigan. Experienced, qualified and registered person-centred counsellor working in Preston, Ashton-in-Makerfield, Hindley, Leigh and Wigan. When you first contact Martin Rigby Counselling I will discuss with you your needs and why you feel you may require counselling. I will briefly explain what counselling is, describe the client-focused approach I use and how I may be able to help you. If you are unable to reach me directly, please leave a brief message, giving your name, location and contact number and I will get back to you as soon as possible. This will normally be within one working day, or you will receive an acknowledgement of your enquiry. If I am away on holiday or have other commitments I will be in touch as soon as possible on my return. Once we have spoken, if you wish to continue to find out more about therapy, I will then take some personal details from you and we will agree on a date, time and way of working which is accessible and most convenient for you to attend for an initial counselling appointment. In order to make a room booking and confirm the date and time of your appointment I also require payment of a £15 room booking deposit. If you cancel or do not attend your initial appointment I am unable to refund this payment. However if you continue counselling I will hold this deposit and refund it to you after your last counselling session. I understand that taking this first step to get support may feel scary, daunting and at times perhaps overwhelming. That is why I will do everything I can to help you to feel welcome, well-informed and comfortable during each stage of the counselling process. What will happen at my initial counselling appointment? Your initial counselling appointment is free of charge, will last approximately 30 minutes and can take place face-to-face, by phone or online via Facetime, Whatsapp or Skype. The initial counselling appointment will give us the opportunity to discuss your current situation, the reasons why you would like to have counselling and whether you have any future goals that you wish to work towards in therapy. This relaxed and informal meeting is not the start of counselling itself and there is no obligation to continue. During your initial counselling appointment I will explore with you how counselling may be useful for you, further explain my counselling approach, outline the flexible ways in which we can work together and discuss with you any access requirements you might have. We will also look at your preferred appointment time, how many sessions you may require, confidentiality, my counselling fees and the range of concessions I offer. If, after our initial meeting, you decide that you would like to find out more about counselling, we will arrange a date and time for your first counselling session. This can be agreed either at our initial meeting or you can contact me later when you have gone away and had some more time to think clearly about your options. The discussion we have during your initial counselling appointment will form the basis of a counselling agreement. This counselling agreement is a written document which summarizes what has been discussed between us verbally and contains your personal details, the reasons you are seeking counselling, information about counselling, my cancellation policy, confidentiality, payment details and agreement about terms and conditions. This agreement has been designed so it is accessible for all clients and can be reviewed throughout the counselling process. I will give you a copy of the counselling agreement during your initial appointment which you can take away to look at. You can either fill in your details prior to counselling or we will do it together at your first full counselling session. You can download a copy of my counselling agreement here. If you would like a copy of my counselling agreement in another format such as audio or large print please contact me. Counselling can be a different experience for each client and no one client-counsellor relationship is ever the same. People grow, change and develop at different rates and therapy can therefore be brief or longterm depending on your individual needs. In order to check that counselling is positively helping clients with their issues and desired goals, I normally invite all clients to review their progress at various stages throughout the counselling process. This review is informal, client-led and should help you to gain a better understanding about where you are on your personal journey. Whether you are a regular or longterm client or even if you have only seen me for one appointment or a number of counselling sessions, your views and feedback about your experiences of counselling are important to me. I love to hear feedback from clients and your comments and suggestions are always useful in helping me to develop, improve and maintain the quality of my counselling services to meet the needs of different client groups. I work from the peaceful surroundings of my private counselling rooms in Preston and Wigan. I offer flexible face-to-face daytime and evening appointments in Preston Monday-Tuesday between 9am-6.30pm and on Wednesdays from 9am to 4pm. Counselling appointments may also be booked in Ashton-in-Makerfield, Hindley, Leigh and Wigan on Thursdays 9am to 6.30pm and Fridays 9am till 5pm. All six venues I work from have ground floor rooms available if required. There is limited free parking at Preston and Wigan locations. Initial appointments are bookable usually within five working days of referral. All information will be provided in audio, email or large print on request. Face-to-face counselling provides you with a safe space to explore your personal issues in confidence. If you would like to find out more about face-to-face counselling, wish to make an initial appointment or need to get directions, please contact me. If you are unable to travel to face-to-face appointments due to family or work commitments, are housebound because of a longterm health condition or disability and experience ongoing mobility issues, you may prefer to access my online and telephone counselling services. A carer who is unable to take even a short break from caring responsibilities. A parent who can’t afford childcare. A person living in a remote or rural area. Online and telephone counselling works in a similar way to face-to-face counselling. You don’t have to be an expert in using technology, you just need a reliable Internet connection or to have access to the Internet with your computer or via your mobile phone or through other mobile devices. If you decide to use my online and telephone counselling services you will be able to access confidential emotional support from the comfort of your own home, or from wherever you are in the world. Maybe you are concerned about the stigma attached to experiencing mental health issues or you are worried that someone may find out you are having therapy. If so, online and telephone counselling could be the answer for you. Flexible daytime and evening appointments to suit you and your lifestyle. The same level of support and confidentiality as meeting face-to-face. The option to remain anonymous if you choose. My online and telephone counselling services enable you to access therapeutic support at short notice, at a time when you need it most. Appointments can be booked Mondays to Thursdays between 9am and 9pm and on Fridays 9am till 5pm. If you would like to find out more about online and telephone counselling, wish to make an initial appointment or need more help accessing any of these services and getting online, please contact me. 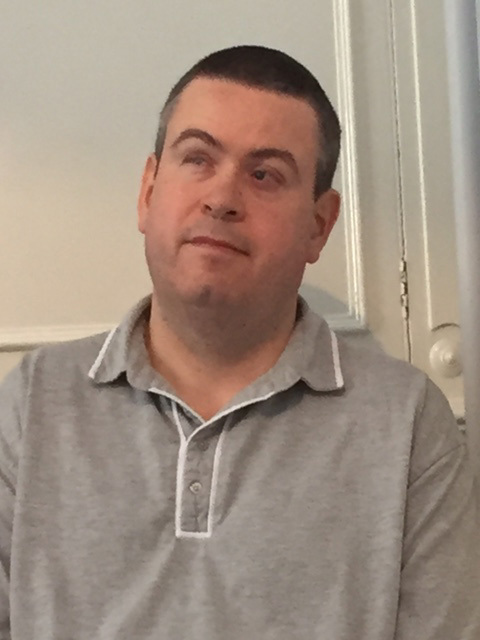 I believe, based on my varied personal life experiences, in certain instances, some clients may be left feeling excluded and isolated from the mainstream public services meant to be supporting them. 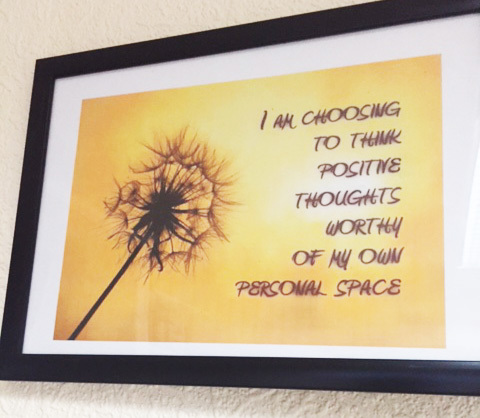 At Martin Rigby Counselling I place great importance on continuously developing all of my counselling services to make them more accessible to more people, more of the time. In my private practice I aim to meet the needs of people in diverse communities with specific personal circumstances. 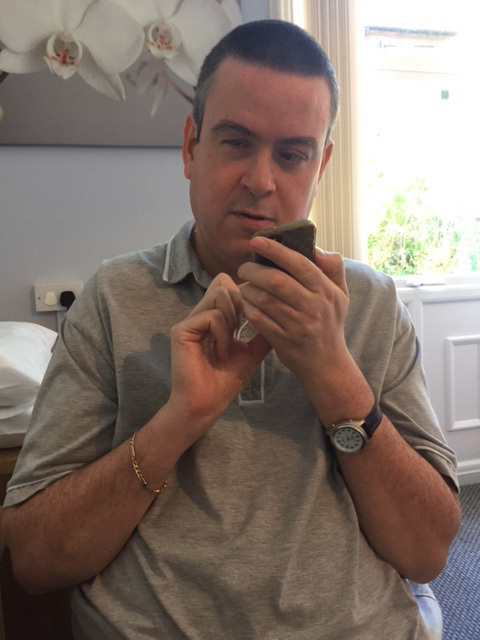 Clients who experience significant mobility issues making it extremely difficult to attend face-to-face appointments. Home visits are offered on a ‘first come first served’ basis. These appointments are currently available daytime only (Mondays, Tuesdays and Thursdays between 9am and 5pm). Due to the fact that home visit counselling appointments require more professional time, a longer assessment process and the need for me to travel to your home, these sessions may be more limited, could mean you wait longer on average than office-based face-to-face appointments and are charged at a higher rate than my other services. However I am always happy to discuss your needs and be as flexible as I can be to help you to get the support you require as soon as possible. Once a referral has been made for a home visit counselling appointment I will send prospective clients my Home Visit Pre-assessment Checklist to complete. 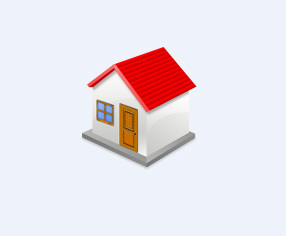 This easy to read and accessible document outlines some important things to consider when having counselling at home, asks for information about the client and their current situation and some factors I may need to be aware of regarding your home environment when making a home visit to ensure that counselling will be accessible, safe and confidential. When you have completed this form and return it to me I will then phone you to discuss the information you have given and will raise any issues which I feel may need to be addressed before we proceed. At this stage if we both agree counselling is an appropriate option for you and you are still interested in receiving support in your own home I will invite you to an initial counselling appointment to discuss your circumstances and to decide if my home visit counselling service would be suitable for you. This initial appointment usually lasts 30 minutes and can take place face-to-face, by phone or online via Skype, Facetime or Whatsapp. I undertake home visits for counselling in Preston and Wigan and throughout the surrounding areas. If you live further afield, it may still be possible for me to visit, but this will incur additional cost, which will be dependent on distance and the travelling time involved. For further information about receiving home visits for counselling, to discuss your personal circumstances and to book an initial counselling appointment, please contact me. If you would like to find out more about what counselling is and how I can help you please don’t hesitate to contact me.